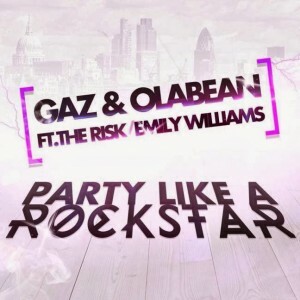 Having already teamed up with a reality TV star (‘The Valleys’ star Leeroy) for a collaborative single, former Young Diva Emily Williams is set to do it all over again, this time teaming up with Gaz from ‘Geordie Shore’, rapper Olabean and boyband The Risk from Britain’s ‘X Factor’ for the new single ‘Party Like A Rockstar’. But whereas the previous single ‘Can’t Get Enough’ featured plenty of Em’s ballsy vocals and swags of rap from its main man Leeroy, Gaz plays little more than a bit part here in what essentially should be labelled The Risk ftg. 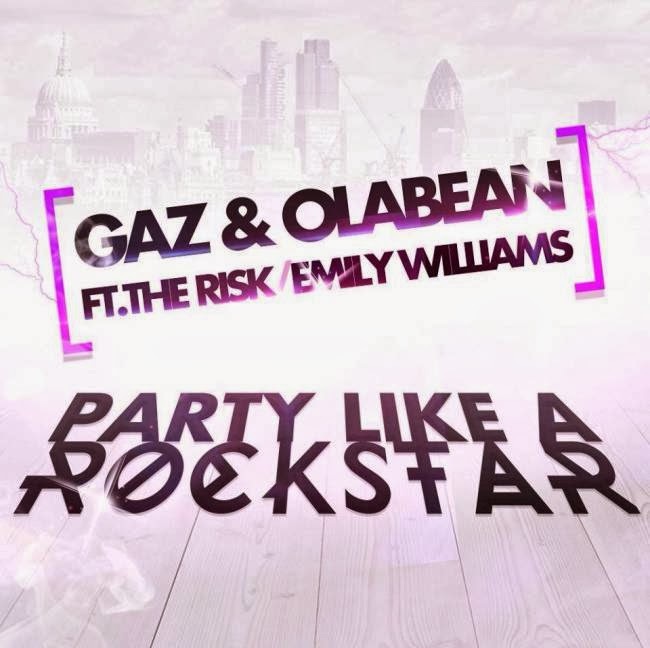 Emily Williams, Olabean & Gaz. In fact the reality star doesn’t utter a single word, hanging off his new rapper friend like an overly friendly spider monkey. It’s the smooth tones of The Risk and the crisp vocals of Emily that shine here. ‘Party Like A Rockstar’ will be released in Australia on Friday January 17.